At our JJArtworks Youtube Channel, our goal is to inspire and motivate other artists and creative entrepreneurs, as well as entertain the art lover community with high quality creative content! Through thought provoking self development videos built around entrepreneurship, we seek to add value to the art community and beyond! At our signature JJArtworks™ Paint Party events you're guaranteed to have a great time out with family, friends, and coworkers! We are a mobil social painting event company, so we travel to your location and provide you with the full art materials, 2 hours of painting instruction, setup and cleanup of your event, and professional photos of your event. We really pride ourselves on our commitment to our customers and provide a very relaxing and nonjudgemental atmosphere where guests can be creative, unwind, and socialize. We offer a variety of speciality painting events as well such as wood sign parties, pet portrait parties, blacklight parties, coaster parties, and much more! We can setup practically anywhere, inside your home, apartment complex, office, school, church, or hall. We're always here for your painting needs. Book your own private paint party today! We're Hiring Across The U.S.! JJArtworks™ Paint Party Professionals is currently looking to hire artists to join our growing team across the US! We are a very humble group of artists and entrepreneurs who are very passionate about painting and adding value to peoples lives. Whether you are looking to make teaching paint parties your full time career or you just want to teach a few times a month to supplement your income, we'd love to hear from you. Please click on the button below to learn more! 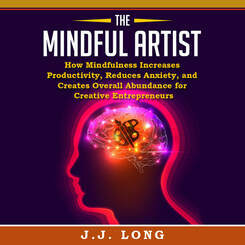 Listen to an audiobook sample of "The Mindful Artist" below! Click on the book cover below to buy the full audiobook on Amazon! 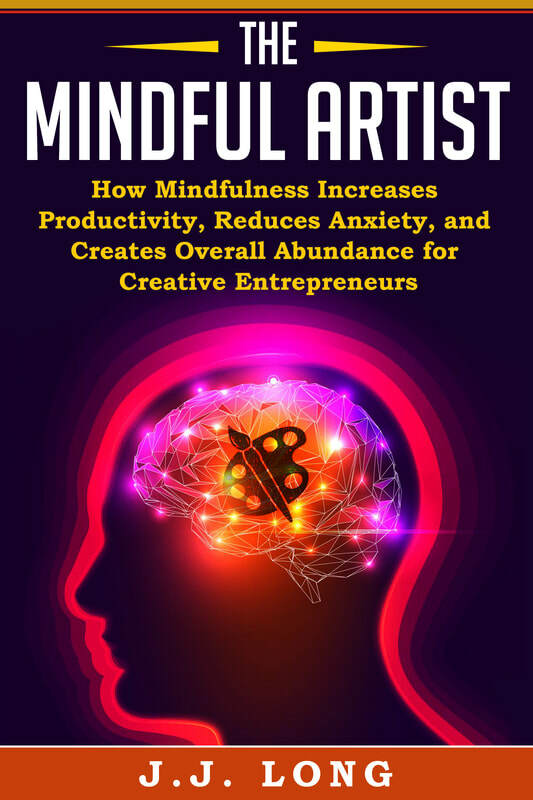 Purchase the ebook in the Kindle Store on Amazon for only $2.99! Available to read on your PC, Mac, smart phone, tablet, or Kindle device after downloading the free Kindle Reading App! Also available in paperback and audiobook form! Download the audiobook on Audible, iTunes, or Amazon! Click Below To Purchase an Autographed Copy! Visit Boston Voyager Magazine to read the full online article! "There are no mistakes in painting, just happy accidents"